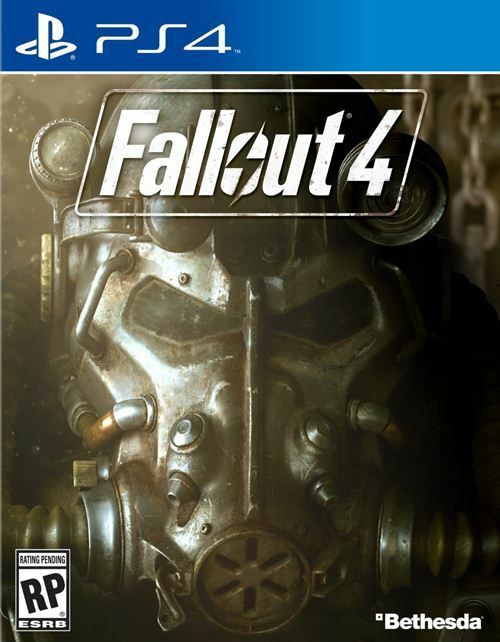 Plus, Fallout 4 is now on Game Pass. 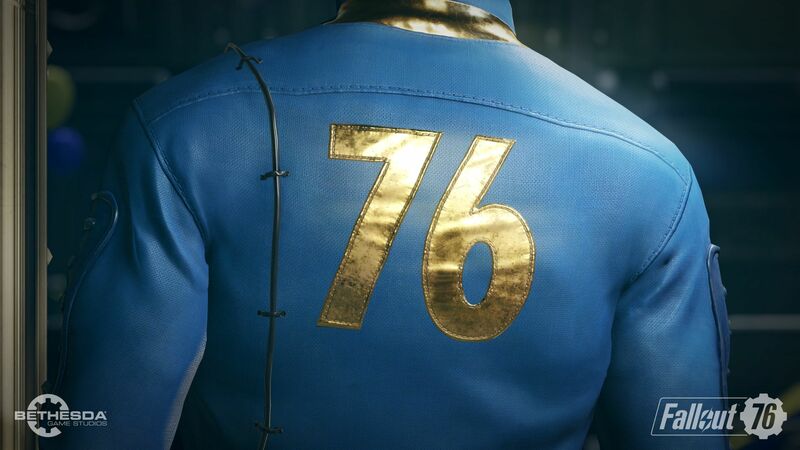 While the full demonstration of the game, including I imagine gameplay footage, will come at Bethesda’s own show later tonight, for now, we got a meaty new trailer on the Xbox stage, presented by none other than Bethesda Game Studios’ Todd Howard himself. 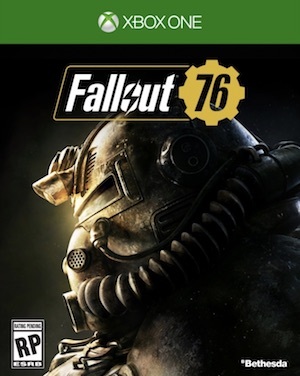 The trailer confirms several things- the game is a prequel, the game sees the establishing of Vault 76, the game is the largest Fallout game ever made (four times bigger than Fallout 4), the game takes place in West Virginia (and indeed, the trailer played to the appropriate lines from Country Roads, Take Me Home), and the game seems to be built on the same engine that powered Fallout 4; except it looks a whole lot prettier and more polished now (Fallout 4‘s look was murky and a bit divisive, at least on consoles). Howard also confirmed that Fallout 4 is now available on Xbox Game Pass, which is as good a reason as any to jump into the game if you haven’t already. A whole gameplay presentation for the game will be shown tonight at Bethesda’s show, so stay tuned.